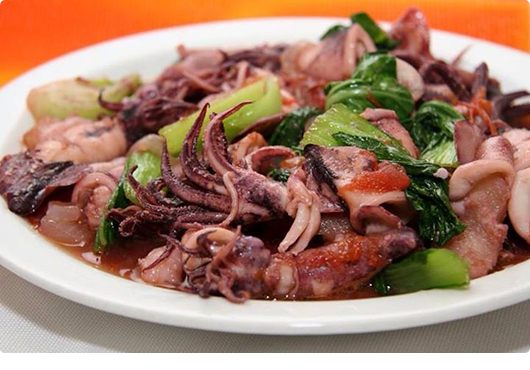 A classic traditional favorite! "Head On-Shell On" tiger shrimp sautéed with garlic, tomatoes and onions. 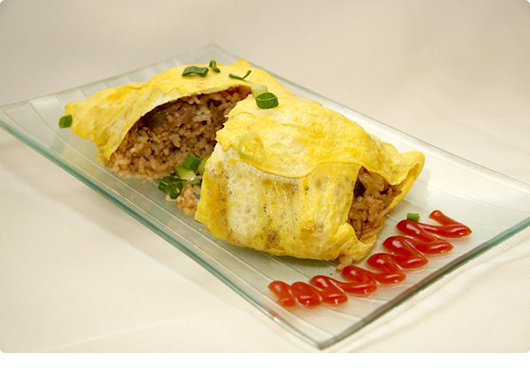 Folded in with scrambled egg and topped off with green onions. 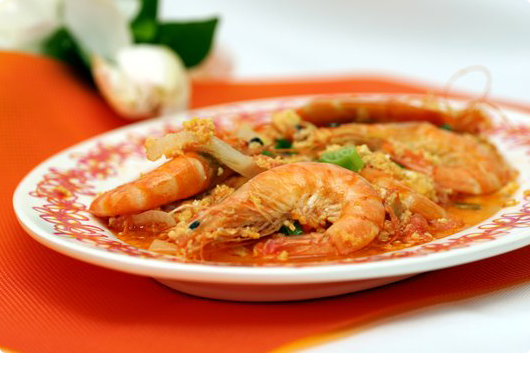 Leaving the head and shell on the shrimp give this amazing dish a full flavor that can’t be missed. Another local favorite also known as “pork and peas”. Slices of tender pork stewed with tomato sauce and green peas. Served over hot steaming rice. Yum! 7:00 a.m. to 9: 00 p.m. Dining Room closes at 8:30 p.m. Remember 1974?? That was the year of the oil embargo and the gasoline lines, when George Ariyoshi became the first Japanese-American Governor and Richard Nixon resigned his Presidency. During this time, history was also being made in a small kitchen with a counter and six stools in the old Nabarette Café in Waipahu where Elena and Theo Butuyan founded Elena’s Restaurant. 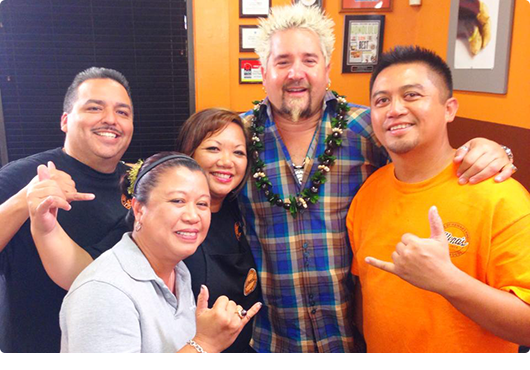 The Butuyan Family immigrated from Dagupan City, Pangasinan, Philippines in 1969 to the island of Oahu. 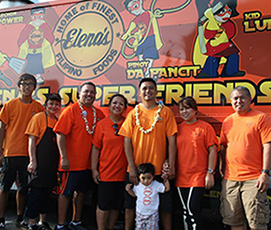 The sugar plantation town of Waipahu, Hawaii is where Elena’s Restaurant opened its doors for business. 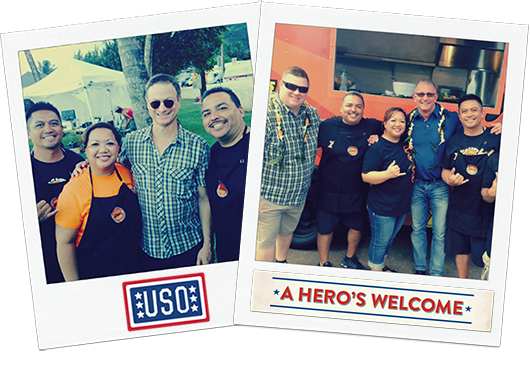 Elena and Theo expanded Elena’s Restaurant to 3 lunch trucks, where it received additional accolades at food truck rallies and many local events. 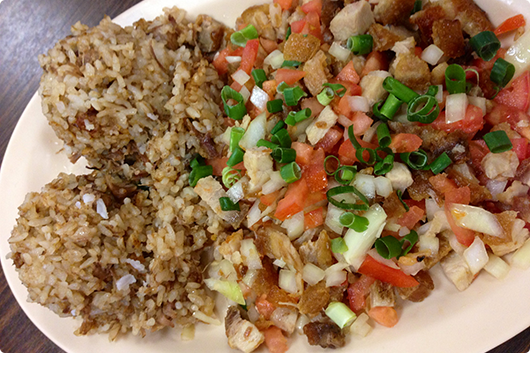 As the originator of many popular Filipino dishes such as the Popular Pork Adobo Fried Rice Omelette™ and Sari-Sari, Elena’s continues to create new dishes today inspired by their original family recipes and local homestyle cooking. 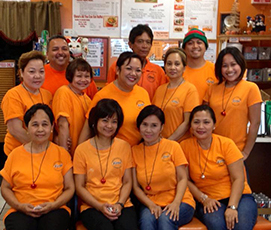 Over the past 40 years, Elena’s has established itself as the home of the finest Filipino foods in Hawaii. 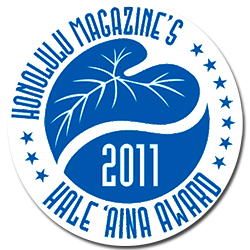 In addition to being featured on many food and dining television shows, Elena’s Restaurant has been awarded and recognized consistently year after year as the Best Filipino Restaurant in Hawaii. Thank you for Hawaii for making us the best!